W&Z MACHINERY Co., Ltd is one of the biggest used machines supplier and owns our own big yards, to fully handle Used Construction Equipment, especially Crane repair and exportation business. Our major products are used crane including used truck cranes, used rough crane and crawler crane. The capacity ranges from 20 tons to 200tons, and brands include TADANO, KATO and XCMG. All of them are original and under good working conditions. 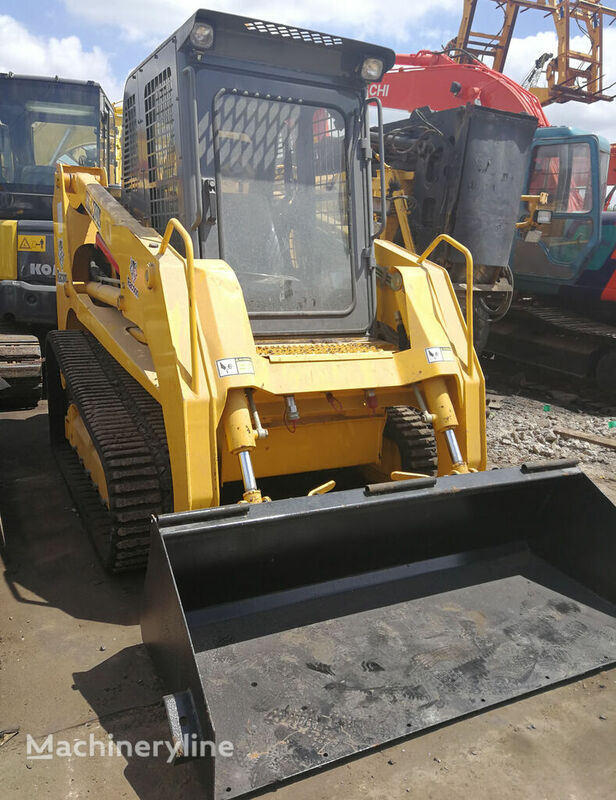 We also export others used machines, such as: Excavator, Wheel loader, Forklift, Bulldozer, Backhoe loader, Grader, Road roller, Dump truck, Concrete pump, Concrete mixer. We sincerely welcome more friends to visit our company and give us precious suggestion for our further development.